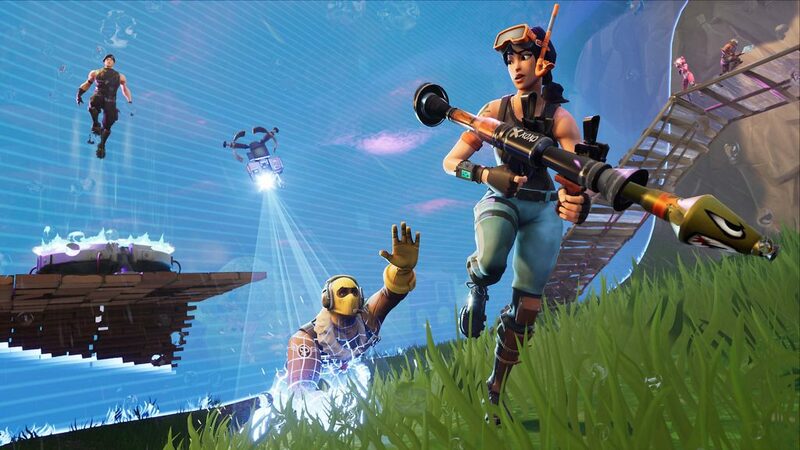 Epic Games has updated the Team Rumble gamemode with a hotfix on April 10th. The hotfix looks to improve the overall quality of gameplay for the gamemode with better loot, chaotic end-games, and more. 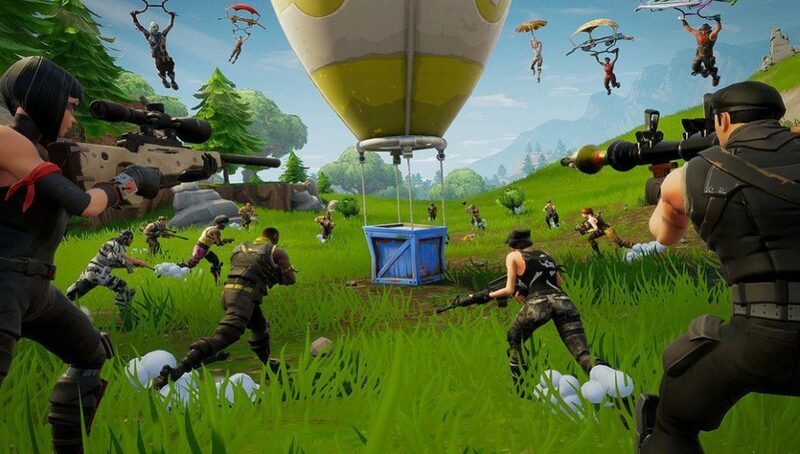 Team Rumble has been a popular gamemode since it launched for Fortnite and became a regular addition to the core modes of the game. With this said, it’s gotten pretty stagnant due to most players simply using it to complete challenges or end-games are quite boring. Epic Games has issued an hotfix for Team Rumble that seeks to improve on the shortcomings of the game mode. Epic released a quick tweet about the hotfix and its contents which linked to a further explanation. We have made a few tweaks to Team Rumble and a hotfix has just been released. More information at: https://t.co/Cqyd5uB1jB? The update promises to improve the overall quality of the gamemode to bring it par with the other modern Fortnite experiences. We believe that the experience will vastly more fun to play with these changes. Rocket Launchers have been overly prevalent in the mode for too long and the reduction in spawns will allow for more gunfighting. That also means that you can practice your shotgun and AR skills much more easily. In addition, the new 150 kill cap will allow for longer game with smaller storm circles. The gameplay will actually be quite similar to the end games of the competitive Fortnite. It could prove a great place to practice those tricky, spammy end-game fights. More loot means you will be able to experiement much more openly with different types of weaponry. Spike Traps have also been reduced which means even more gunfighting. In conclusion, Team Rumble will simply feature a lot more gun-on-gun action than in the past.